How to update a value of radio button in database (mysql) using PHP and MySQL Simple Script. First create a database name “demo” select database demo. Create a table “update_radio_button_value”. Insert some data inside table “update_radio_button_value”. 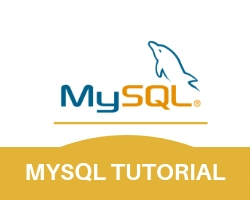 First Connect With Database through MySQL I fetch user’s data and display the data in HTML form field i.e text,email,number and radio button. all data will display in text filed, email filed and number field using value property except radio button. For radio button first need to check the value from database then “checked” the radio button. On this Page retrieve data from previous Page through HTML Form and update the data. After update the user’s data redirect the user on same page from where he came and show recently updated data.